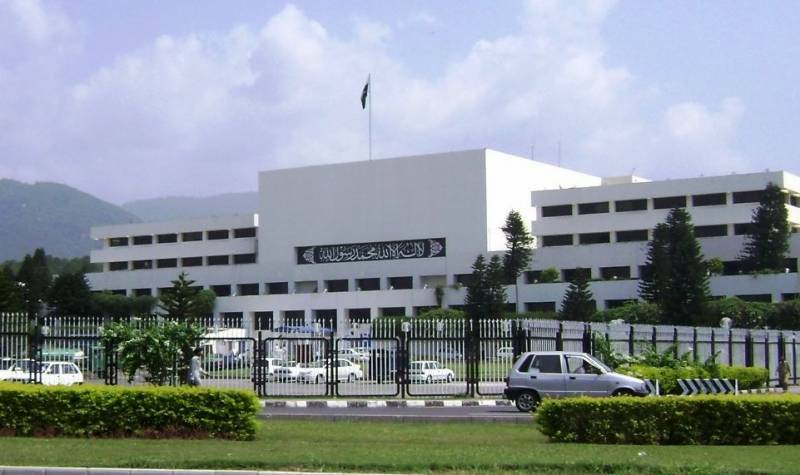 ISLAMABAD: The opposition in the National Assembly (NA) staged a walkout on Thursday in protest over the non-issuance of production orders of Pakistan Muslim League-Nawaz (PML-N) leader Khawaja Saad Rafique. Saad and his brother were arrested by the National Accountability Bureau’s (NAB) in connection with the Paragon Housing Society scam. PML-N lawmaker Sardar Ayaz Sadiq said that the opposition will not accept any further delay in the issuance of Rafique’s production orders. The former NA speaker told his successor that his name “will be written in golden words in history if he would issue the production orders”. “It was in the dictatorship of General Musharraf that the production orders of Javed Hashmi were not issued,” Sadiq recalled. Speaker Asad Qaiser said that he would seek “legal opinion from the law ministry” on the issue but assured that “I will not let down this House”. The opposition parties then walked out of the session, with Sadiq declaring that they “will boycott the house until Rafique’s production orders are issued”. On Wednesday, in a parliamentary party session, PML-N President Shehbaz Sharif reiterated that “the assembly will not effectively function if Rafique’s production orders are not issued”. The parliamentary leaders strongly condemned the arrest of Rafique and his brother. The PML-N leader and his brother were arrested after the Lahore High Court (LHC) rejected their request for an extension in their pre-arrest bail in the case pertaining to the housing society scam.